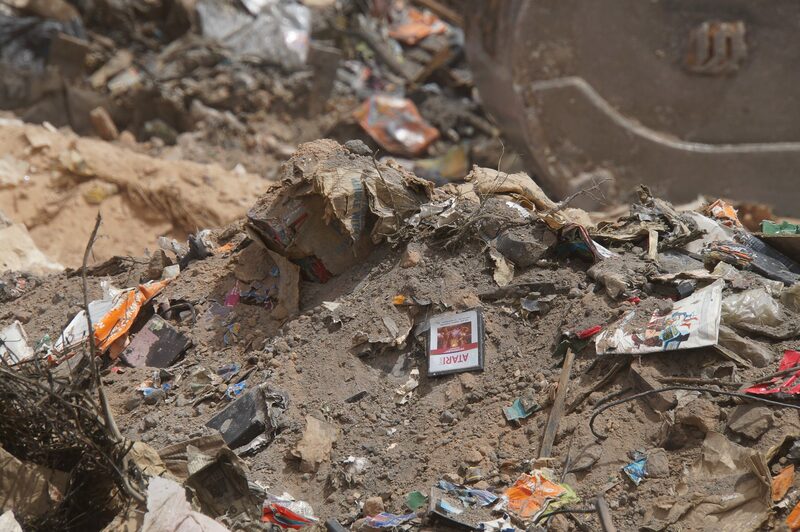 Some months ago, the mystery as to whether or not millions of unwanted cartridges of Atari’s 1982 stinker E.T. The Extra Terrestrial were buried in a New Mexico desert was finally resolved when an excavation unearthed said cartridges, along with several other games of its generation. The first auction of some of that buried treasure has concluded, fetching an impressive $37,000. When the Alamogordo landfill was excavated last April, approximately 1300 copies of E.T. cartridges were discovered alongside other Atari games. 800 of those copies have been planned to be put up for auction on eBay, and the first 100 of those copies have just been sold for the afore-mentioned $37k figure, with one particular copy, still in its box, having sold for $1537. It seemed like every seven to 10 minutes it went up a thousand dollars, a thousand dollars, so it was just instantaneously 24, 25, 26. It just kept on going way beyond anything we expected. The proceeds from the auctions will be used to cover the cost of the excavation, which is estimated to be at over $50,000. Once the 800 cartridges have been auctioned off, the remainder will be distributed to museums worldwide. Of course, one must not forget that the driving force behind this landmark excavation was a documentary film backed by Microsoft to chronicle Atari’s rise and fall. That documentary, titled Atari: Game Over, is now upon us, and will be available exclusively to watch on Xbox Live on November 20. The film will include interviews with Howard Scott Warshaw, the mastermind behind the legendary game. The documentary is being produced by Microsoft’s Xbox Entertainment Studios, which is devoted to Xbox-exclusive shows, alongside Halo: Nightfall and a Halo TV series executive produced by Steven Spielberg. 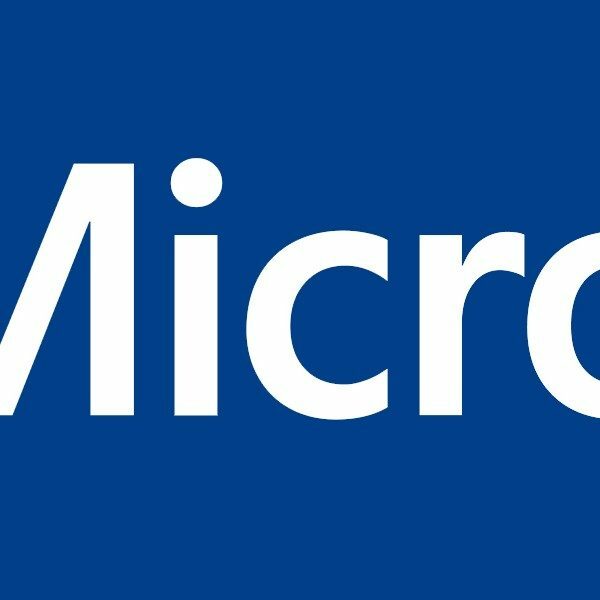 These three productions will be the only things to come out of Xbox Entertainment Studios, as Microsoft recently decided to shut it down.